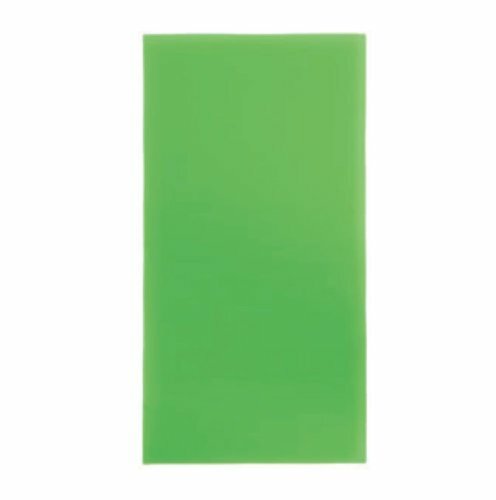 TrendLight 860378 Decorative Wax Sheets Set of 10, Wax Sheets for Decorating Candles, 200 x 100 mm, Apple Green by TrendLight at Stickman's Blog. MPN: 860378. Hurry! Limited time offer. Offer valid only while supplies last. If you have any questions about this product by TrendLight, contact us by completing and submitting the form below. If you are looking for a specif part number, please include it with your message. Rubbing Plates True Insects By Roylco Inc.
Rubbing Plates Animal Skins By Roylco Inc.